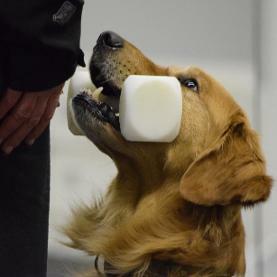 A trained dog will have a welcomed place in society.  The Wascana Dog Obedience Club is a non-profit club offering all levels of obedience training from puppy and basic pet manners to advanced competition classes. 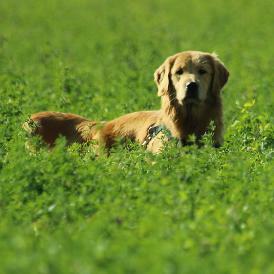 The club offers all levels of obedience training from puppy and basic pet manners to advanced competition classes. 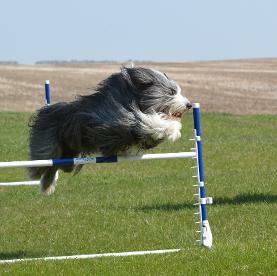 As well as agility, disc dog, rally obedience and conformation. We like to keep busy! Here are our upcoming fun matches, trials, seminars and other activities. Here's how to become a member, our current executive and a bit about the Wascana Dog Obedience Club, founded over 40 years ago.